Botswana not only offers some of the last truly unspoiled wilderness in the world, but also some of the largest wildlife herds in Africa. The crystal clear waters of the Okavango Delta. Elephant herds in Chobe National Park. The incredible desert landscape of Savute. 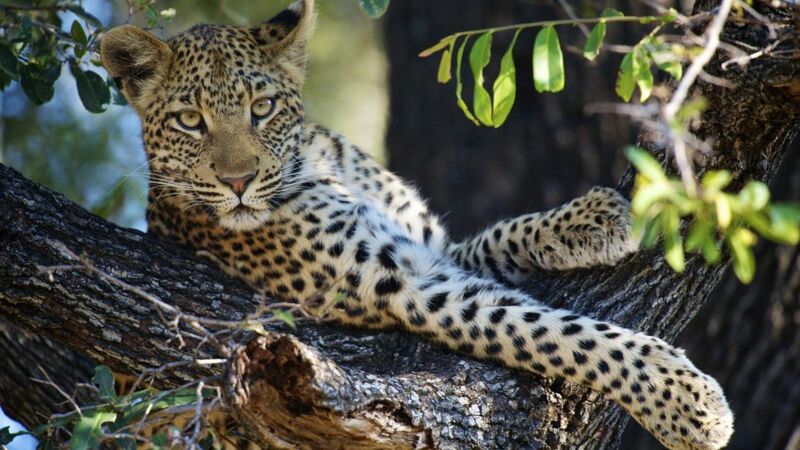 Big Five animals, including rare and endangered African wild dog and over 600 indigenous bird species. A New Adventures Botswana Safari is a carefully crafted experience that includes luxury safari lodges and tented camps with the exceptional hospitality for which Botswana is well known. 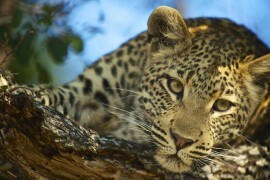 The diverse landscape and unspoiled environment make Botswana a truly unique location for safaris. 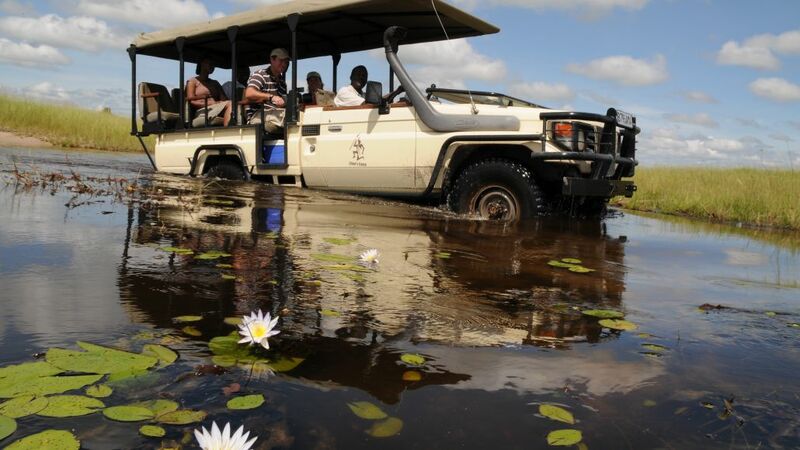 Experience all that Botswana has to offer with a New Adventures Botswana Safari or we can customize your safari in Botswana to meet all your expectations. Yes, you can afford a safari in Botswana! 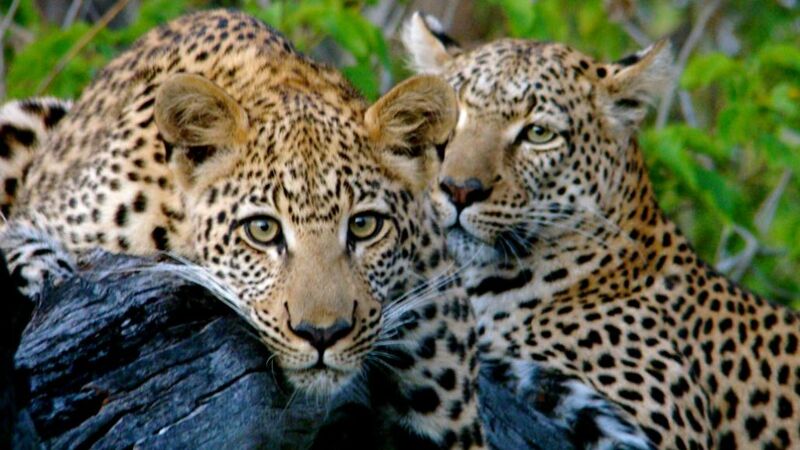 Although this magnificent country can be a very expensive destination, this safari will take you to some of Botswana’s most popular destinations, at a very affordable price. You’ll be comfortable, eat well, and enjoy a variety of activities! Discover the extreme contrasts of Africa, traveling from the vast, arid plains of the Kalahari Desert to the Okavango Delta, the world’s largest inland delta, a seasonal wetland so enormous it is visible from outer space. Visit a variety of pristine and wild habitats. Stay in luxury lodges and camps. 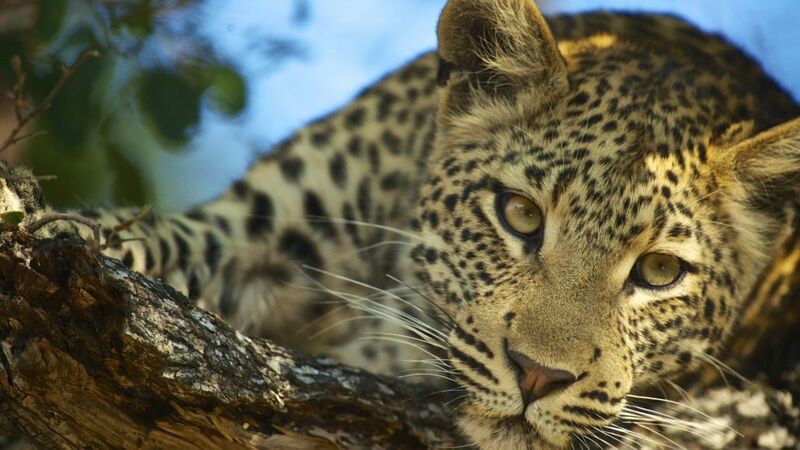 Experience Botswana's incredible wildlife and breathtaking landscapes on an exploration of some of its most spectacular wilderness areas. Venture deep into the Okavango by mokoro (dug-out canoe). 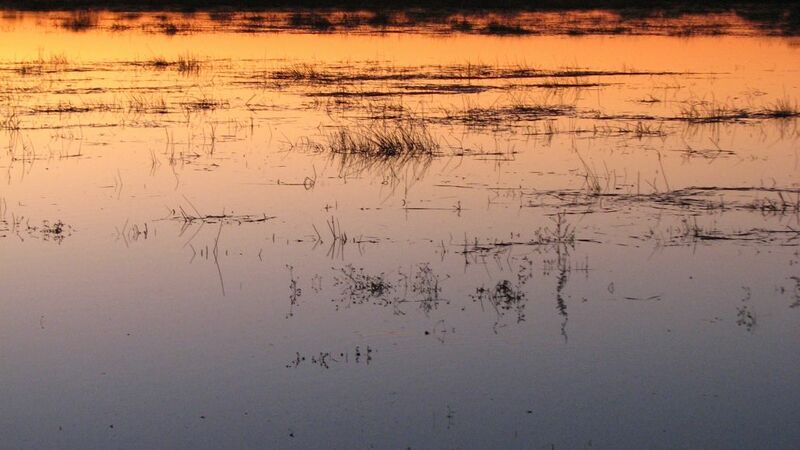 Travel to the Kalahari and visit the Makgadikgadi Pans, the largest salt pan in the world. 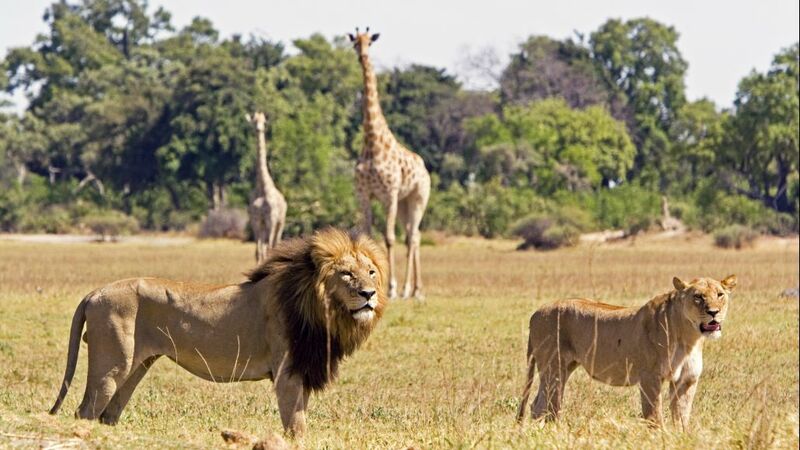 This safari offers a close-to-nature journey into Botswana. 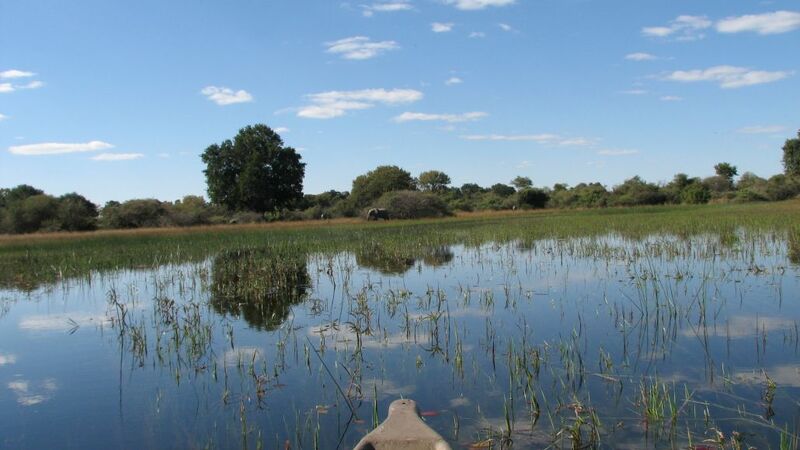 Explore beautiful Botswana as the first African explorers did, either by mekoro or on foot. Visit untamed regions of Africa: the spectacular Okavango Delta, the Khwai private concession, and the remote Linyanti Swamps in Chobe National Park. 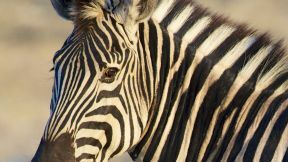 Enjoy a luxury safari, with premier lodging and food, as well as beautiful scenery, amazing wildlife encounters and a variety of adventures. 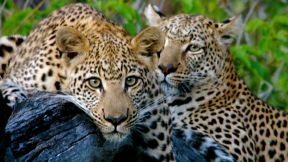 Follow the continent's mighty rivers deep into a private wildlife sanctuary, the Selinda Reserve, where abundant wildlife is attracted to the grasslands along the river. Enjoy a romantic safari with privacy, intimacy, and luxury as you visit some of Botswana’s best parks and stay in some of its most magnificent accommodations. 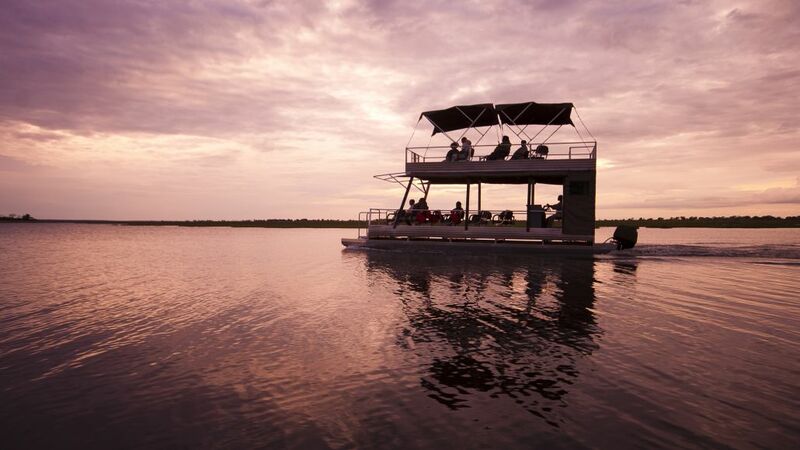 Explore Okavango Delta, a magical oasis of waterways. 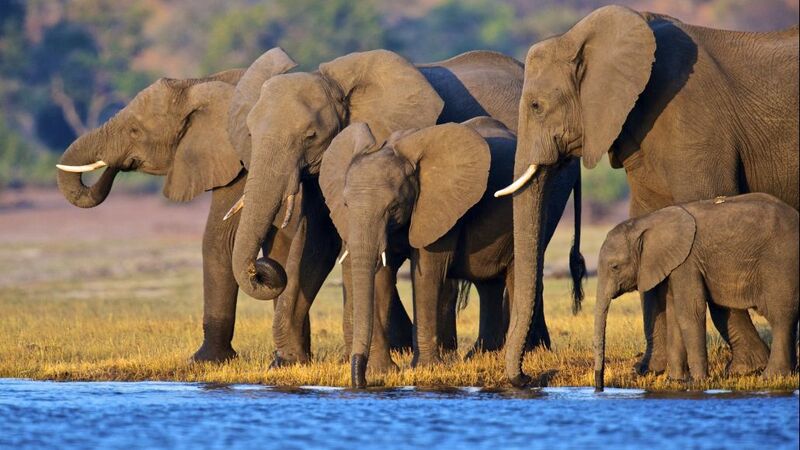 Visit Chobe, home to Africa's largest remaining population of elephants. 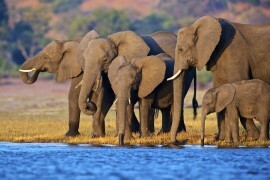 Botswana offers some of the last truly unspoiled wilderness on the continent. 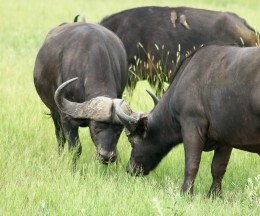 Botswana is also home to some some of the largest wildlife herds left in the world. 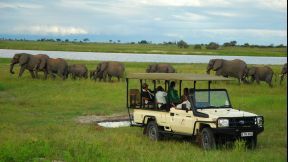 With its dramatic contrasts - from the crystal-clear waters of the Okavango Delta to the large elephant herds in the Chobe National Park and the desert-like landscape of Savute. 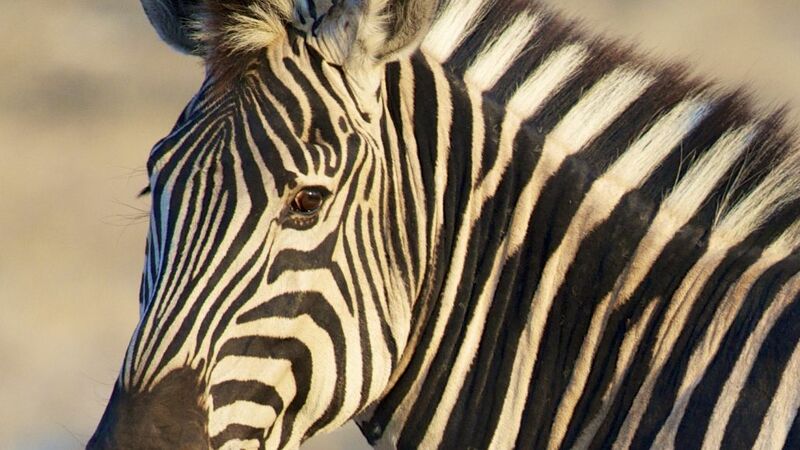 Blessed with some of Africa's most beautiful subtropical wilderness reserves and an array of African wildlife, Botswana is an unforgettable safari destination. 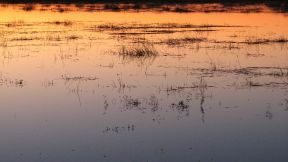 The Okavango Delta is a magical oasis - water in the desert is a truly spectacular sight. 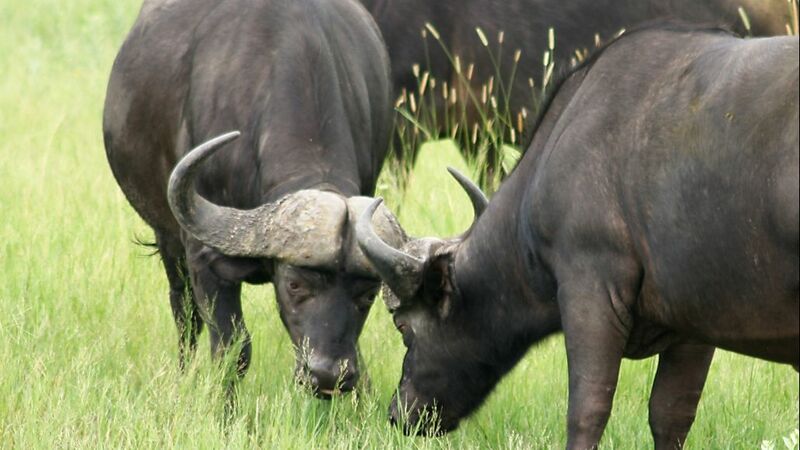 The wide, grassy floodplains are host to a magnificent array of wild animals, including the specially adapted sitatunga and lechwe antelopes. 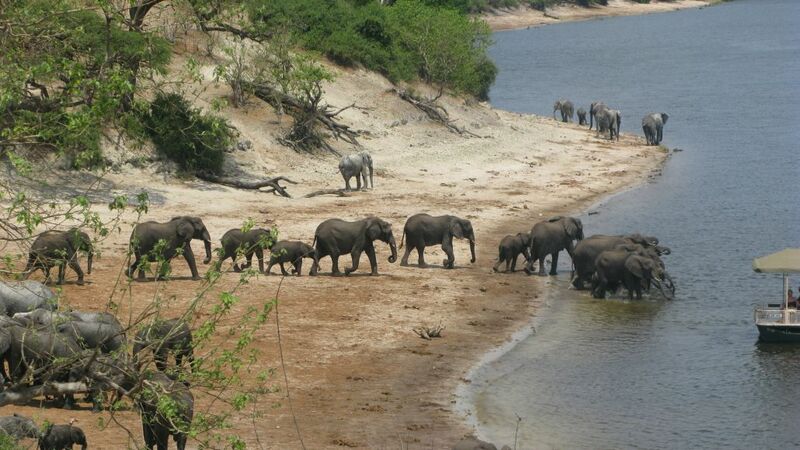 Chobe National Park is famed for having Africa's largest single concentration of elephant, while Moremi Game Reserve is renowned for its brilliant birdlife. - Free roaming animals that still follow natural migration patterns. - People and cultures who still live as one, and in harmony, with nature. 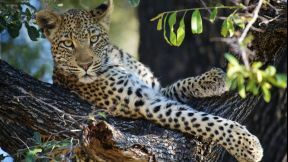 - Dramatic landscapes thar are unique to Botswana - remoteness being a magnetic pull to a Safari in Botswana. 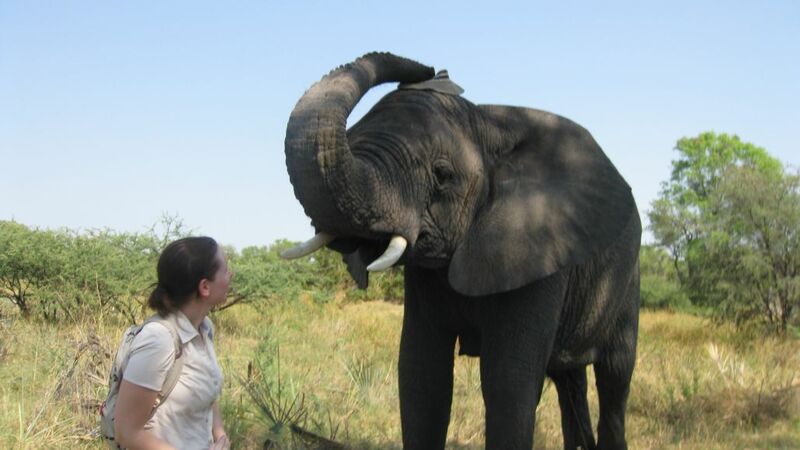 - Two of the world’s most impressive environments - Kalahari Desert and the Okavango Delta. 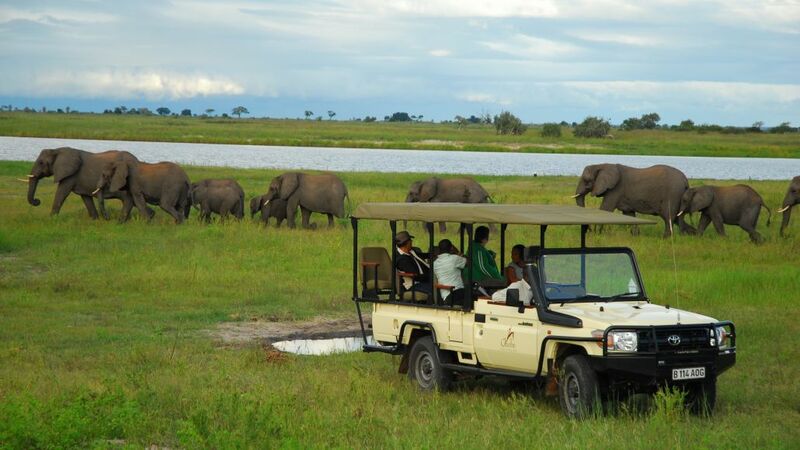 Blessed with some of Africa's most beautiful subtropical wilderness reserves and an array of African wildlife, Botswana is an unforgettable safari destination. A Botswana Safari with New Adventures will allow you to explore Botswana's vast and contrasting landscape and wildlife. 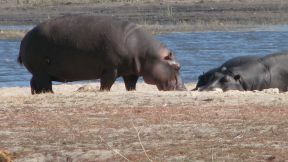 You can choose from one of our pre-planned itineraries or we can tailor make a Botswana Safari just for you. New Adventures will ensure that your trip meets and exceeds your expectations. Meticulously planned, our trips are all about making dreams come true (even the impossible ones). Our Travel Advisors will take your travel wishes and use their destination knowledge, broad network of contacts and first-hand experiences to turn them into journeys that explore the heart and soul of Africa. 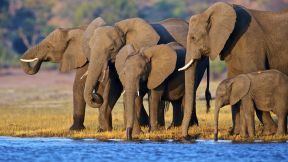 Chobe National Park boast one of the largest concentration of wildlife in Africa but is best know for its herds of Kalahari Elephants. Central Kalahari Game Reserve - This arid or semi-arid park varies from open plains to salt pans and undulating sand dunes. Get up close and personal with Chobe Under Canvas where game freely roam on 4500 miles of game reserve. Sandibe Okavango Safari Lodge, bordering the Moremi Wildlife Reserve you will experience the Okavango Delta in fine style. Jack's Camp - Botswana Safaris with the finest of touches. Helicopter flight above the Okavango Delta - An amazing aerial adventure. Live with the Bushmen - Sleep in grass shelters, taste traditional foods, take part in cultural ceremonies and join in a traditional hunt. 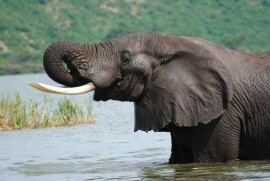 Zambezi River Cruise - Watch the animals gather at the water at dusk as you settle down to dine.